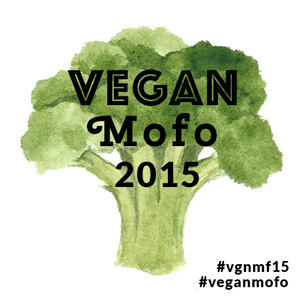 VeganMoFo 2015 – Day 19: Lunch on the go. This is just a lazy “on the go” homemade Saturday lunch. Fry’s Vegetarian (Instagram and Twitter ) ‘Chicken’ burger with Violife vegan cheese, vegan mayo, pineapple and gherkins on a gluten-free roll.